The celebration is marked by ritualistic respect to the Guru, Guru Puja. 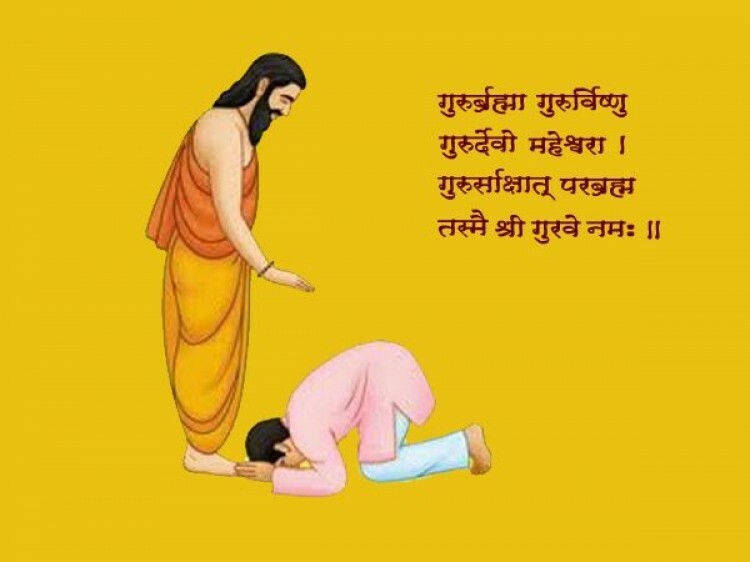 The Guru Principle is said to be a thousand times more active on the day of Guru purnima than on any other day. The word Guru is derived from two words, gu and ru. The Sanskrit root gu means darkness or ignorance, and ru denotes the remover of that darkness.